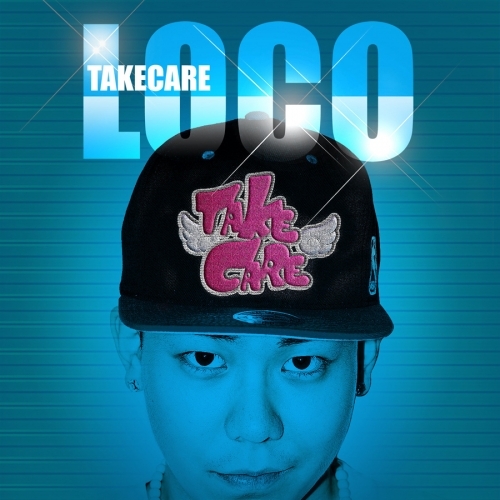 On May 15, LOCO released the music video for the new single “Take Care” featuring Park Narae of SPICA. This entry was posted in Videos and tagged loco, park narae, spica, take care. Bookmark the permalink.